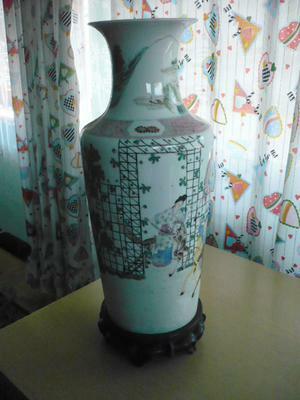 Chinese vase - real or fake? 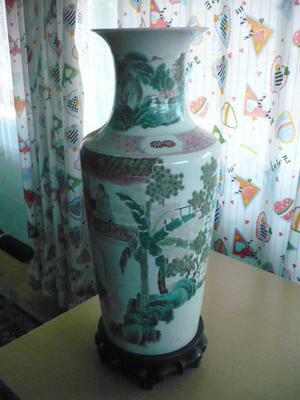 Could you advise please whether vase from the attached pictures can be real or fake? 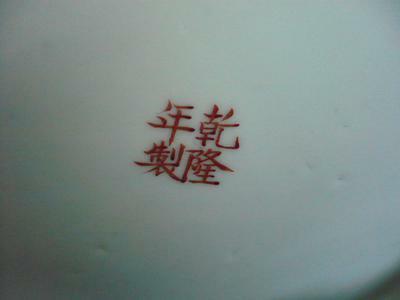 My father bought it in 1978 in China. Thank you. 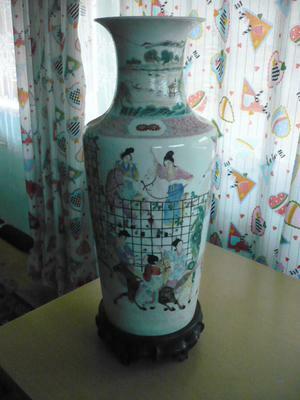 Comments for Chinese vase - real or fake? The pictures are a bit too small to see face details. But, from what I can seen this must have been new when it was bought. Not an antique.